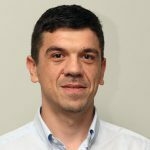 Admir is an investigative journalist who joined BIRN Bosnia and Herzegovina in April 2017 after being involved in daily news reporting for 16 years. Albina joined the BIRN BiH Detektor team in September 2010. She has worked as a journalist since 2004. 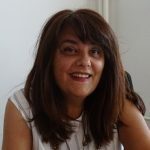 With a strong background in civil society, Albulena Sadiku has experience in capacity building, election monitoring and local government. 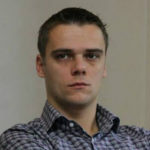 Aleksandar Djordjevic has worked as a journalist since 2009, mainly covering politics and public finance. 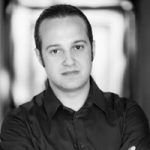 Based in Belgrade, Aleksandar is responsible for the oversight of the Network’s activities related to capacity building and development. 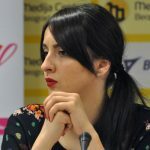 Aleksandra Bogdani is an investigative journalist for BIRN Albania. 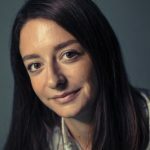 Based in Belgrade, Serbia, Aleksandra is responsible for managing the social media accounts of BIRN, Balkan Insight, Balkan Transitional Justice Initiative (BTJ), Balkan Fellowship for Journalistic Excellence (BFJE), and BIRN Summer School of Investigative Reporting. 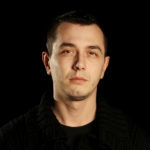 Based in Belgrade, Alexis is responsible for the oversight the network’s social media accounts and assists in video production. 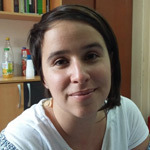 Alma Koci joined BIRN’s Balkan Transitional Justice team as a translator in December 2014. Amila joined BIRN BiH in 2008 as an administrative and finance officer. 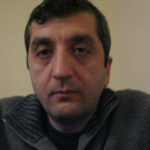 Amire Qamili writes news and investigations for Kallxo.com and Gazeta Jeta ne Kosove. Ana joined BIRN Serbia in 2017. 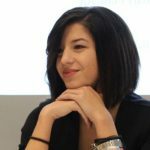 Working as BIRN’s Romanian correspondent based in Bucharest since 2016, she reports for the regional publication, Balkan Insight. 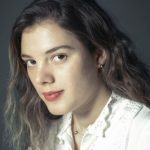 Ana Novakovic is a journalist from Serbia with experience in electronic and print media. 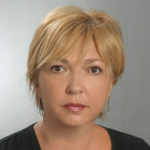 Ana Petruseva is an experienced journalist and one of the founders of the BIRN regional network and BIRN Macedonia. 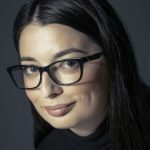 Anja Vladisavljevic joined Balkan Insight’s team in May 2018 and she is a journalist and correspondent at for the website. 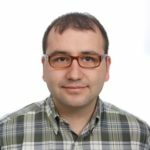 Having fostered a passion for Information Technology since the age of nine, Arian Hyseni is accustomed to putting to use the latest innovations in the field. 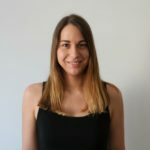 Arta Sopi became part of the KALLXO.com team in November 2018. 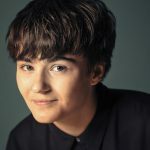 Before she joined BIRN’s house, Arta worked at the newspaper Zeri, and prior to that she undertook an internship at the newspaper Koha Ditore. 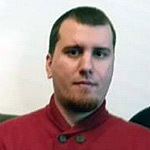 Astrit Perani joined BIRN team in January 2008 as a camera operator and video editor for the Life in Kosovo and Justice in Kosovo TV programmes. Azra is a financial assistant in BIRN’s Hub office Sarajevo. 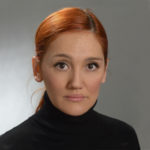 Behar Mustafa is a court monitor and researcher working in the Mitrovica region and contributes as a journalist to the TV programme Justice in Kosovo. 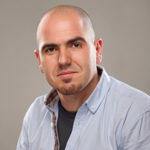 Besar has extensive experience in journalism, having worked in print, television and electronic media in both the US and Albania since 2003. 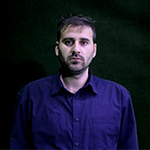 Denis joined BIRN BiH in August 2008, and is now the deputy editor for Detektor and a journalist for the Balkan Transitional Justice programme. 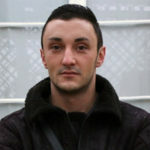 Deniz is a cameraman and video editor for Kallxo.com and the BIRN TV programmes Life in Kosovo and Justice in Kosovo. Die has been a Pristina-based Kosovo correspondent for BIRN’s regional publication Balkan Insight since 2016. 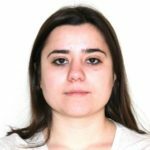 Donika Sollova is currently a fourth year student at the Rochester Institute of Technology Kosovo (RITK) and studies management, economics and statistics. 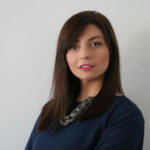 Before joining BIRN Kosovo, she completed internships at the American Chamber of Commerce, RIT Kosovo and One Consulting. 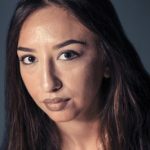 Doruntina Baliu is an investigative journalist, who has been working at the Balkan Investigative Reporting Network (BIRN), for the last two years. 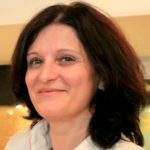 Dragana Sretenovic has worked for BIRN Serbia since November 2015. Under Dragana’s leadership, BIRN Serbia has been recognised for its professionalism and its ability to influence the public agenda in the fields of media development and good governance. 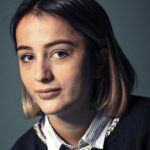 Drenushe has been a journalist at the BIRN Kosovo since July 2018. 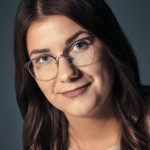 Dunja joined BIRN Hub in September 2018. 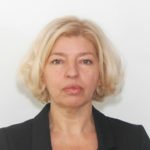 Based in Sarajevo, she works as an Administrative and Finance Assistant. 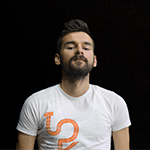 Durim Shala is a Camera Operator and Video Editor for Life in Kosovo and Justice in Kosovo. 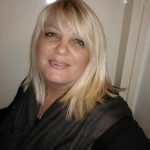 Dusica Stilic, based in Tuzla, Bosnia and Herzegovina, is an experienced manager and trainer with knowledge and skills in business management, project cycle, human resources and public relations. 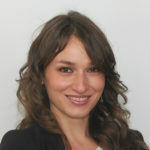 She is one of the first regional employees of BIRN, joining the Network in 2006. 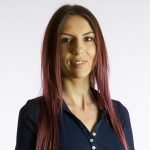 Dusica has been the Montenegrin correspondent based in Podgorica for BIRN’s regional publication Balkan Insight since 2013 and has been Balkan Insight Managing Editor since September 2018. Elma Selimovic joined BIRN BiH Detektor team in April 2013. She has worked as a journalist since 2006. Emina joined BIRN BiH’s Detektor team in March 2014. 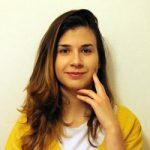 Emirjeta Vllahiu joined the Balkan Investigative Reporting Network in July 2018. 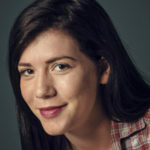 She was initially engaged as an intern and currently is a junior journalist at KALLXO.com. 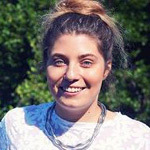 Emma joined BIRN in 2015, coming on board as Social Media Editor. 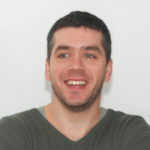 Eraldin Fazliu is the editor-in-chief of Prishtina Insight. 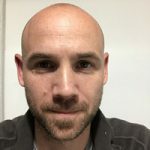 He has been working in journalism since 2015 covering mostly politics and social issues. 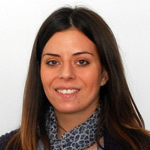 Etlira Gjikopulli has been working as a Financial and Administrative Assistant for BIRN Albania since May 2014. 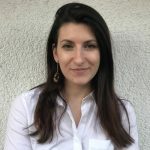 Eve-Anne has worked as a staff writer for Prishtina Insight since April 2018, after undertaking an internship with BIRN Kosovo in November 2017. As BIRN’s Belgrade-based correspondent from Serbia since 2017, he reports for its regional publication Balkan Insight and cooperates on the project Balkan Transitional Justice. 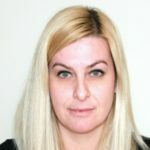 Gabrijela Vukicevic joined BIRN Serbia as finance officer in October 2016. 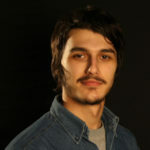 Gjergj Erebara is journalist for the Balkan Investigative Reporting Network, BIRN, in Albania. 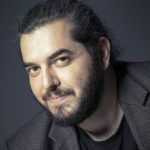 Founder of the Balkan Investigative Reporting Network (BIRN) and Regional Network Director until May 2018. 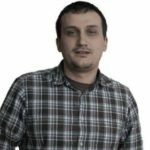 Haris has worked with BIRN Bosnia and Herzegovina since September 2016. 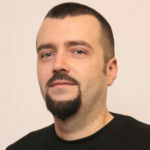 Isa Vatovci has been part of the Kallxo.com team since September 2018. 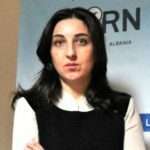 Ivana have been working for BIRN Albania since 2014. 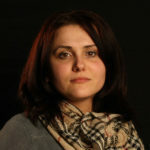 She is a photo reporter and in charge of video production for BIRN Albania’s online magazine Reporter.al. 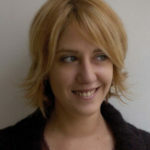 Based in Belgrade, Ivana is an editor at Balkan Insight in charge of coordinating and working on investigative stories. 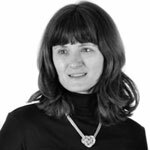 Jasna has worked at BIRN Macedonia since January 2016. Jelena Cosic is the Belgrade-based Project Coordinator for BIRN’s Investigative Reporting Initiative Programme, under which falls the investigative project “A Paper Trail for Better Governance” and BIRN’s Summer School of Investigative Reporting. 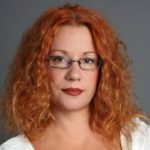 Jelena Veljkovic has worked as a journalist since 1992, mostly covering topics of politics, public finance, corruption and war crimes. 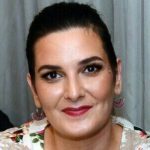 Jeta Xharra is a renowned journalist in Kosovo and Balkans, hosting the award-winning current-affairs TV programme, Life in Kosovo. 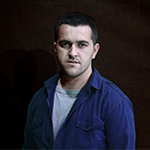 With international experience in media production, Jeton Ispahiu joined BIRN in 2008. 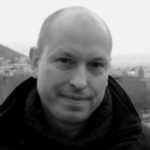 He is responsible for providing video editing and final touches for the Life in Kosovo and Justice in Kosovo television programmes. 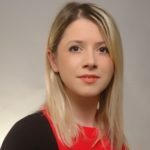 Jovana Prusina joined BIRN in 2018 as the Programme Coordinator for Balkan Transitional Justice (BTJ). 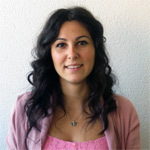 Kalina Simic joined BIRN Serbia in August 2012 as a project manager. Katarina joined the BIRN BiH team in October 2014. 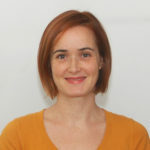 Kristina Voko is the executive director of BIRN Albania and coordinates the network’s activities, fundraising and projects in the office in Tirana. Labinot has monitored court sessions for BIRN Kosovo for almost two years. 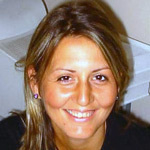 Lada Vucenovic joined the BIRN Serbia team in January 2010. 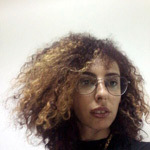 Lamija Grebo joined BIRN BiH in January 2014 as a web archive assistant and intern. 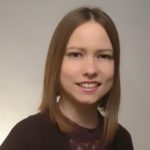 As of January 2015 she is working as a journalist for Detektor. 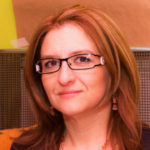 Based in Belgrade, Larisa is responsible for the monitoring and evaluation of BIRN programs across the region, the reach and impact of the Network’s reporting and advocacy initiatives. Lindita is an investigative journalist with long experience in both print and broadcast media, working for such outlets as the newspaper Tema and Shekulli and Ora News TV. 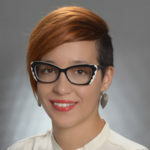 Liridona has been part of BIRN since July 2018 as a journalist. 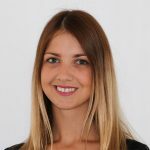 Luljeta Pacolli-Paloja joined BIRN Kosovo team in March 2018 as an intern for Administration and Finance. She now works as an Administration and Finance Assistant. Lum joined BIRN in September 2009 as Chief of Finance and Operations Officer. His duties include preparing finance reports for donors, as well as drawing up budgets for specific projects. 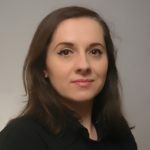 Based in Chisinau, Madalin Necsutu has been Balkan Insight’s correspondent from Moldova since 2017. 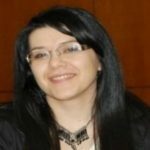 Maida joined BIRN Hub in January 2008 as a Financial Officer based in Sarajevo. 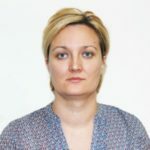 Maida is responsible for cash flow management, monitoring daily financial operations, reviewing financial data and preparing monthly and annual reports as well as accountancy and auditing and overall communication with other departments and the staff of BIRN. 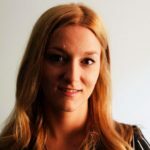 Based in Belgrade, Maja joined BIRN as a reporter covering Serbia in June 2016. Marian Chiriac has worked as a journalist since 1990, mainly covering politics and human rights issues. 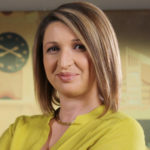 Marija is a sales professional with a background in the media industry in Serbia and East Asia. 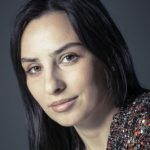 Marija Ristic is the regional director of Balkan Investigative Reporting Network, a network of seven non-governmental organisations promoting freedom of speech, human rights and democratic values. 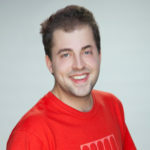 Ristic oversees the activities and communications within the Network and represents it publicly. 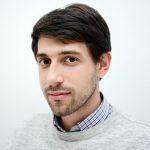 Martin joined BIRN’s regional publication Balkan Insight as a Sofia-based Bulgarian correspondent in 2018. 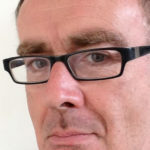 Matt Robinson is a journalist, translator and former Reuters Bureau Chief for the Balkans and Special Correspondent for Central and Eastern Europe. 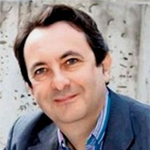 Matthew Collin is a journalist, broadcaster and author who has worked as a foreign correspondent for the BBC, Al Jazeera and Agence France-Presse. 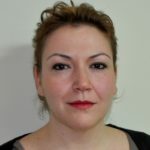 Meliha joined the Balkan Investigative Reporting Network in April 2011. 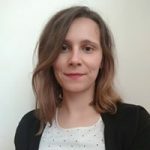 Based in Belgrade, Mirjana is working as the Editorial Assistant at Balkan Insight and as a proofreader for BIRN’s Balkan Transitional Justice in the Bosnian/Croatian/Serbian language. 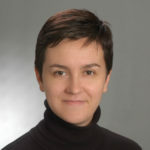 Mirna Buljugic has worked as a journalist since 2001. She began her career as a reporter for the, 7 O’Clock News on Tuzla Cantonal TV. 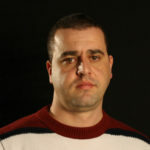 Mladen Lakic is a Sarajevo-based correspondent for BIRN’s regional publication, Balkan Insight. 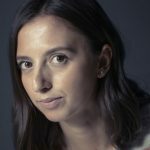 During her journalism studies, Natatalija joined BIRN in 2015 as an intern working on media privatisation and public tenders for media. She graduated from the Faculty of Political Sciences at the University of Belgrade in 2016. 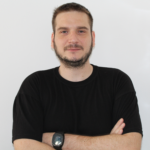 Nikola joined BIRN Hub in May 2015 as an Administration and Operations Assistant. 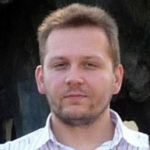 Pedja Urosevic started working as journalist for Radio Index in the late 1999. 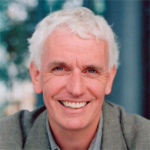 Per Byman, is a Swedish aid worker and linguist. 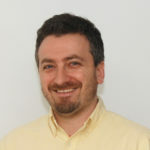 Perparim Isufi joined BIRN Kosovo in May 2014 and currently serves as the managing editor of KALLXO.com. 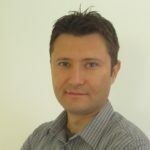 Based in Belgrade and working as the Regional Development Officer, Petar Subotin supports cross-regional projects implementation and serves as a worldwide liaison with key stakeholders, including private donors and governments. 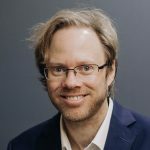 Robert Bierman serves as Chief Revenue Officer of News Deeply, Inc. News Deeply convenes stakeholders in global issues via single-subject digital news sites, events, research and membership groups. 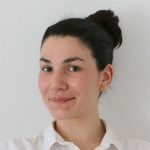 Rona joined the staff of BIRN Kosovo in December 2018 as a Project Coordinator and Financial Analyst. 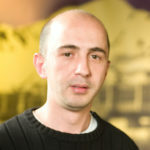 Rrahman Ramaj is a financial analyst for BIRN Kosovo. 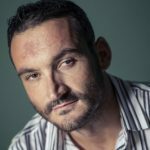 Semir is an investigative journalist who joined BIRN Bosnia and Herzegovina in April 2017. 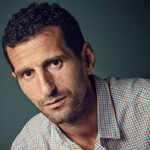 Sinisa-Jakov Marusic is a Skopje-based journalist and regular contributor to BIRN’s regional publication, Balkan Insight, and the programme Balkan Transitional Justice. 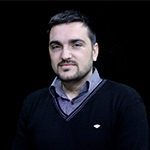 Slobodan Georgiev is Belgrade based journalist and he serves as a Programme Coordinator in BIRN Serbia. 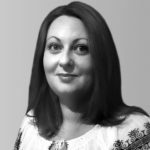 She joined the BIRN team in 2014 and is responsible for both finance and administration jobs, producing finance reports, processing invoices and daily track of daily revenue and spending. 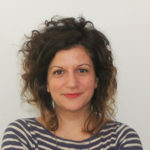 Sofija is a Project Coordinator at BIRN Hub in Belgrade. 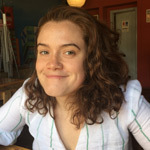 She is working on two fellowship-type projects: Resonant Voices Initiative and Reporting Democracy. 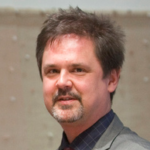 Steve Crawshaw is the director of the office of the Secretary General of Amnesty International. 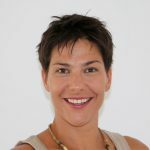 Tamara Chausidis is experienced editor and media freedom activist. 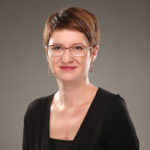 Tanja Maksic has been a member of the BIRN Serbia team since 2010. She develops and manages projects in the field of media policy and good governance. Tim Judah is a front line reporter for The Economist and an author. 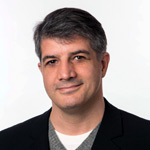 Timothy Large is editor of cross-border projects. 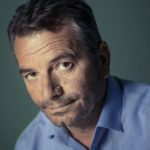 He leads the Reporting Democracy initiative, covering populism in Visegrad Four and Balkan countries, and is editor of the Balkan Fellowship for Journalistic Excellence. Tringa graduated from the law school at the University of South East Europe in Tetovo, Macedonia. 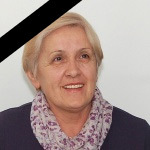 Over the course of her journalism career, Vesna has worked with Politika, 4 Jul, YU Panorama, Revijalna Stampa, many local Serbian newspapers, and Croatian weekly Danas. 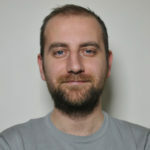 Viktor has been a Project Manager at BIRN Kosovo since January 2019, and has extensive knowledge in economics, sustainable development and culture, and experience of over ten years in these fields. 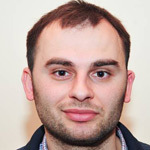 Vlado has been covering topics related to organised crime, corruption and human rights for the last five years and at the beginnings of his journalism career he was working as a reporter in the economic newsrooms in several media. 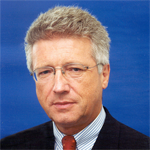 Wolfgang Petritsch is an Austrian diplomat. Petritsch’s experience in the former Yugoslavia stretches back to 1997 when he was appointed Austrian Ambassador to the Federal Republic of Yugoslavia. 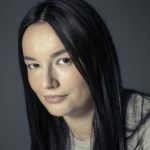 Xheneta Murtezaj has been engaged as a journalist at KALLXO.com since July 2018, initially as an intern, and within a few months was promoted to the position of Junior Journalist.